I was awarded the Liebster Award by Annemieke from A Dance with Books. Thank you Annemieke for the nomination. I’ve seen several different sets of rules around the blogosphere for this award and will use the ones I’ve seen around the most. Unfortunately I’ve been unable to find the original creator. 1. Thank the person who nominated and link back to their blog. 5. Nominate 11 bloggers with less than 200 followers for the award, by asking them 11 new questions. 6. Make sure to let the bloggers know you’ve nominated them! Sounds simple enough, right? Then let’s get started! 1. I’ve yet to find anyone in a foreign country that can pronounce my name (Myrthe) properly. Something to do with the Dutch way of pronouncing the R, and the confusing Y (which is pronounced as an I) and TH (which is just pronounced as a T). 2. I love languages. I took classes in: Dutch (my mother tongue), English, German, France, Spanish, Russian, Latin and Ancient Greek. Though I remember very little from the latter three. 3. I also love science; in high school I took all the science classes. I wanted to go into Aerospace Engineering. Then I found out, maybe I loved science, but not actually doing science. 4. I’m studying Forensic Psychology and I’m almost done with my Masters degree (couple more weeks!). 6. 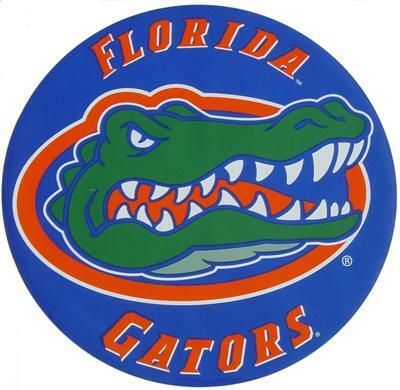 I studied abroad in Gainesville Florida at the Univerity of Florida (Go Gators!) and did an internship in Toronto, Ontario. I love living in new places for a longer period of time, so you actually get to know the city as a citizen, not a tourist. 7. When I was little I would go to the bathroom and usually ended up being in there for at least half an hour, because it was a good quiet place to sit and read. 8. I do poledancing. It’s awesome! 9. 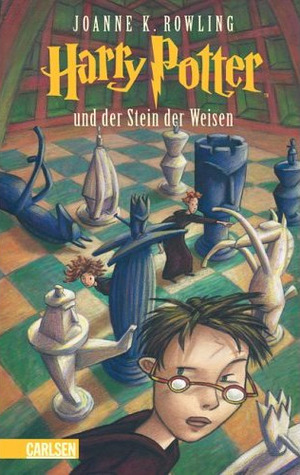 I have the full Harry Potter set in three languages (English, Dutch, German) and a couple of other books in Spanish, French and Greek. 10. Once I’m fairly fluent and confident in German, I’d like to learn another language. I just don’t know which. I’m struggling to choose between: Spanish (a world language), French (who doesn’t love the sound of French? ), Arabic (I’d like to be able to talk more to people from completely different backgrounds), or Mandarin Chinese (might be useful, as China is up-and-coming). 11. I have a brother and a sister, who are both younger than me. I love them, but also want to kill them a lot. 1. Which books would you recommend to me for the genres historical fiction, contemporary and dystopia (without fantasy elements)? Contemporary: Schizo by Nic Sheff, The Rosie Project and The Rosie Effect by Graeme Simsion. 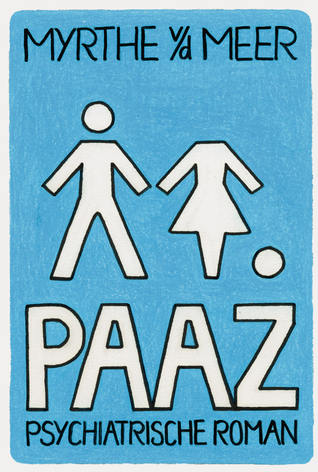 PAAZ and UP by Myrthe van der Meer. All of these are mental illness related contemporaries, though The Rosie Project/Effect also involves a love story. Dystopia: I’d recommend The Hunger Games by Suzanne Collins, but you didn’t like that much. Or Divergent (just the first book) by Veronica Roth. There are some classics though: 1984 by George Orwell and The Children of Men by P. D. James. Of course there are more classics, but none that I’ve read or would recommend. 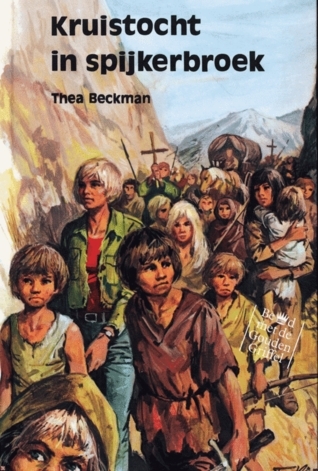 De Kinderen van Moeder Aarde (by Thea Beckman!) is an amazing dystopian. I’ve just finished the first book and now I need the rest. It doesn’t have any fantasy elements, plays in Greenland (called Thule in the book), and plays about 800 years after a nuclear war that destroyed the Earth and shifted its axis. Also, it’s a matriarchy! 2. What is your favorite book that displays diversity? Imogene in New Orleans by Hunter Murphy has some amazing gay main characters. I’ve mentioned this before, but the reason I love it, is because their sexuality has no influence on the story itself, just like with all those book where people are heterosexual. The Martian by Andy Weir and Angelfall by Susan Ee. And of course my haul from the Deventer boekenmarkt. 4. 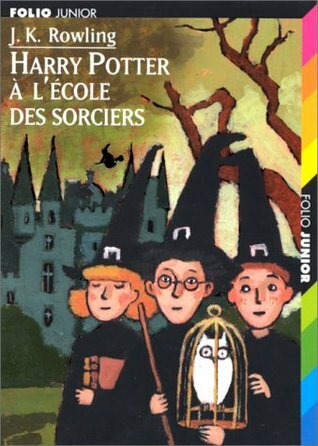 What is your favorite book by an author from your own country? Kruistocht in Spijkerbroek by Thea Beckman. 5. Who is your all time favorite character? Uhm… as an avid book reader I cannot answer this. It’s too general. There are so many characters I love for all their different qualities. 6. Do you listen to music when you read? If yes, do you associate certain books with certain music? If no, how come? No. Well, sometimes. Mostly when someone else has turned on the radio. I don’t care much either way. I just read. 7. 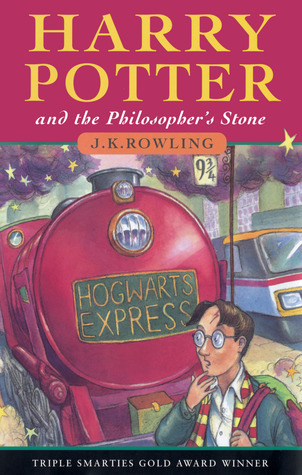 What are themes in books you will not (or rather not) read about? I don’t have any themes that I’d rather not read about. That is, as long as they’re done well. There are a lot of sensitive themes out there and not all authors know how to deal with this. 8. Who taught you how to read? Must’ve been my mom, as I could read before going to school at 4. 9. Describe your ideal reading spot. Ideal? Like what I would absolutely love to have, or something more realistic? At the moment, I like to sit/lay on my bed to read. Though I’d also take a hammock on a nice, white, sandy beach in the shade with some non-sweetened ice-tea. 10. What would you like to share with us? Besides those 11 random facts? Well, my eye sight is terrible. I’m almost at -8 at both eyes, it’s made more difficult because of a cylinder and other stuff, so really hard to correct. Even with glasses I cannot see what’s at the end of a grocery isle. If I’ve told you this and you still ask me I’m the kind of person that just laughs in your face and then gives you a random answer. 11. I only received 10 questions, so I’m done! 1. Name one thing you’d love to see more people do. 2. What subjects did you take/are you taking in highschool? 3. Which languages do you speak? 4. What’s been your best vacation? 5. How much time to you spend editing a blog post once you’ve finished it? 6. When it’s hot, do you like to sleep with a fan on? Why, or why not? 7. Any book recommendations for older books? 8. Can you tell me a random little-known fact about the universe/the world? 9. Are you environmentally aware? 10. What was your first childhood pet (if you had any)? 11. What’s to your left and what’s to your right while your answering these questions? Bedankt voor de nominatie!! Ik zal er binnenkort rt mee aan de slag faan. ! Vele bloggers noemen haar boeken vaak als ze het over schrijvers hebben van eigen bodem. Hmmzzz….. Ik zal toch eens een boeek van haar gaan lezen denk ik. Ja, ik vind haar boeken echt super! Ben ze nu allemaal tweedehands bij elkaar aan het sparen. Maar, je moet wel van historische fictie houden. Bijna al haar boeken zijn namelijk gebasseerd op waargebeurde events in de geschiedenis. 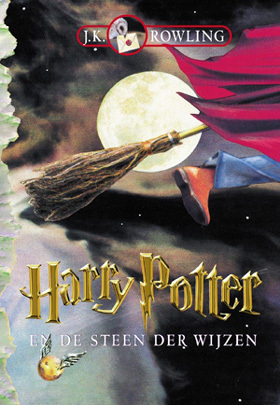 Mijn naam is ook onmogelijk in het buitenland (behalve Duitsland), fact nr 6 vind ik ook zoveel interessanter, ik kon ook al lezen toen ik naar school ging, heb teveel Harry Potter versies, en mijn ogen zijn ook behoorlijk slecht. Nu ik hier Paaz alweer tegenkom denk ik dat ik die ook maar eens wat hoger op m’n lijstje moet gaan zetten! Zo cool dat er iemand is waarmee is zoveel gemeen heb! Paaz vond ik echt heel interessant. Het was voor mij erg leuk om een keer vanuit de patient te kunnen kijken in plaats van de psycholoog (wat ik nu echt, echt bijna ben). Thanks voor het nomineren! 😀 Ga er binnenkort mee bezig!